When Cheff’s Uncle Karf is arrested on suspicion of crimes against the Imperium and taken to the Iron Fortress, no one can help him, not even the FRM. It’s up to Cheff and his schoolmates to do the impossible. 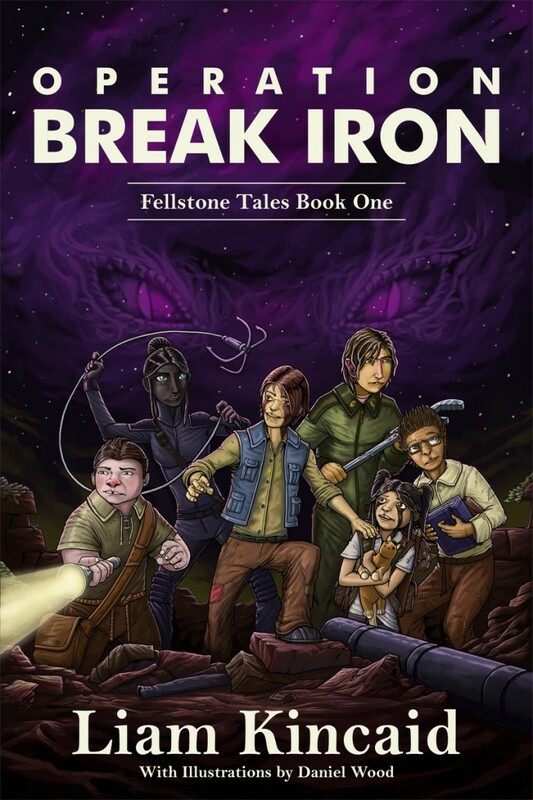 But how could a rag-tag band of kids, political prisoners incarcerated in the Fellstone Labor Compound, possibly hope to prevail over the mighty Imperium?